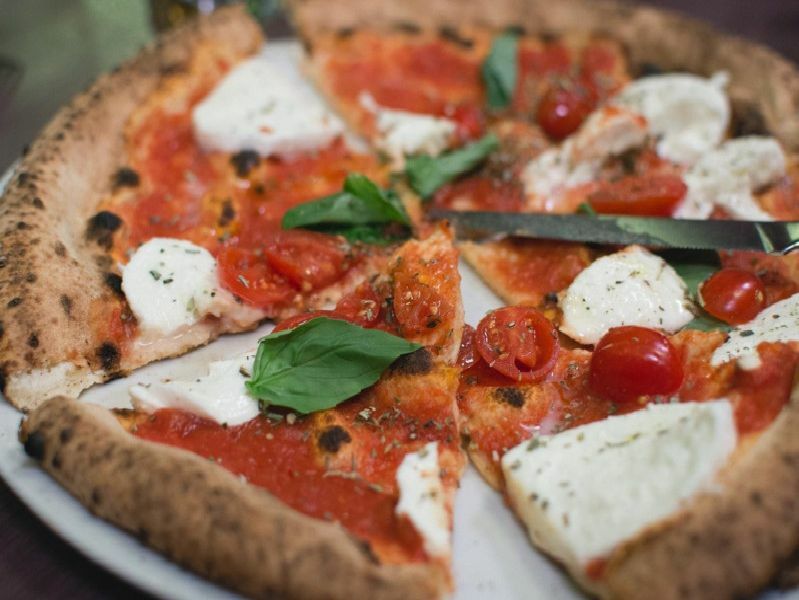 Whether you’re a fan of the deep dish or thin crust there is a pizza place in Leeds for you this National Pizza Day. Wood fired pizza is what Pizza Fella believes in. The restaurant has been on Vicar Lane since 2016 and has become a dining hot spot. Dough is made with just four ingredients, Caputo flour, water, salt, and yeast. It sells pizza by the slice, its in house pizza slingers - otherwise known as dough boys - hand stretch the pizza dough. There are always at least six pizza toppings available with vegan options always on the menu. Your pizza, pizza, your way, is the motto at MOD Pizza. With more than 30 toppings there is plenty of choice even for the pickiest of eaters. Beer dough pizza sounds a little unusual but the combination of Italian flour and the brewerys own brand of beer is a real crowd pleaser. The dough is freshly made every morning and is made into 7, 12 and 18-inch pizzas.